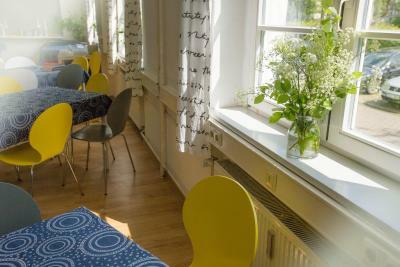 The hostel is nice and clean, probably the cleanest hostel I've ever been to. The rooms are spacious and the mattresses are comfortable. 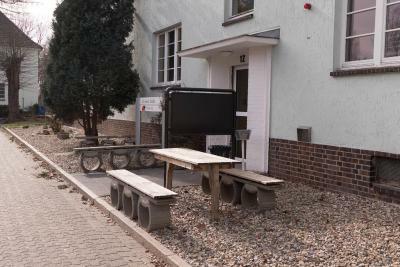 There are parking places in front of the hostel. Easy to access the Hannover Messe. The room, the common toilets and showers are clean and in good shape. The location is horrible, there is nothing around, the building looks like a old hospital, there is no staff to help, I would't recommend this place. It was a beautiful experience. I had a great time at the property; everybody was so good and helpful. I would even give a second thought where to go in the future, if visited Hildesheim again. Very flexible management, even if it was our mistake during booking. Thank you again! The place is in a quiet neighborhood, at the edge of the town. Strict rules inside, so we could sleep easily. 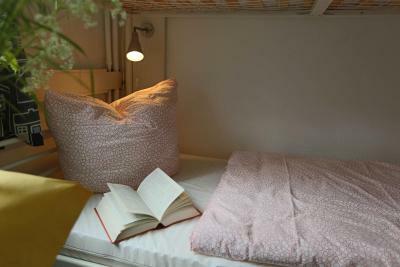 The bed and the wifi connection was great. The best thing you can get for this price! Nice place indid. 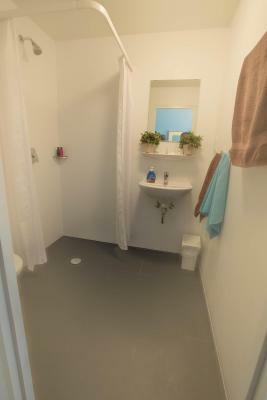 Qe heave ro widrh double bad private shower and toilete. Room was quite clean, big enough for one person (but maybe not for four). 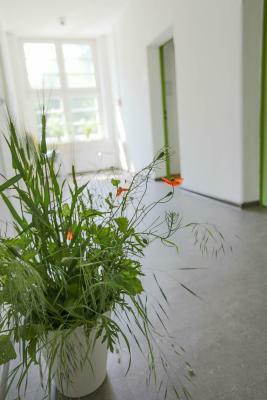 Clean and comfortable hostel close to the Hildesheim Airport which was convenient while attending M'era Luna Festival. Breakfast was good, staff was great in this department. 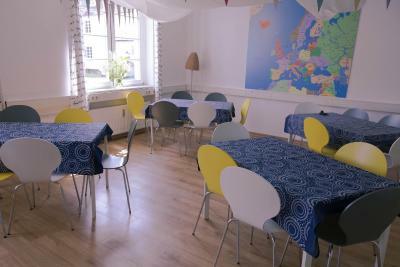 Only a 4-minute drive from the center of Hildesheim, Family Inn Herberge offers a shared kitchen, free parking and free WiFi. 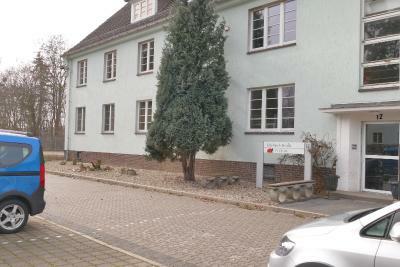 Hannover Exhibition Center is 17 minutes’ drive away. 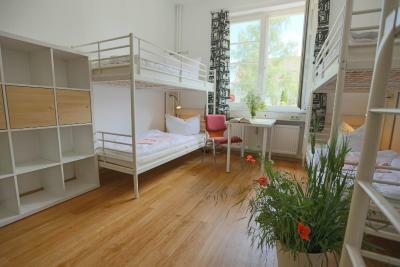 Bright, simply furnished rooms at Family Inn Herberge come with bunk beds. 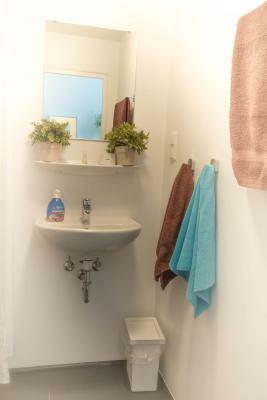 Shared bathroom facilities are located in the hallway, while some rooms feature a private bathroom with shower. Home-cooked meals can be prepared in the kitchen. For groups of more than 20, breakfast is available on request. After dinner, guests can relax in the Family Inn and Hildesheimer Hotel lounges. Hildesheim Central Station is 1.2 mi away. 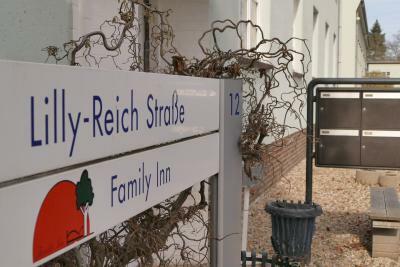 When would you like to stay at Family Inn Herberge? 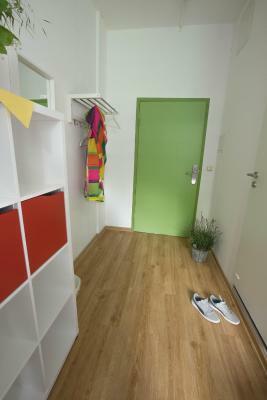 Bright room with shared bathroom facilities. 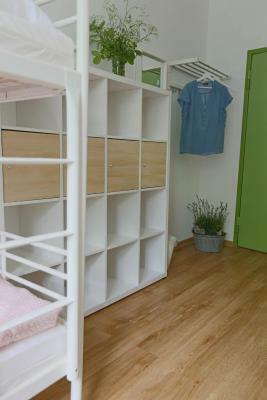 Featuring bunk beds and access to shared bathrooms in the hallway. 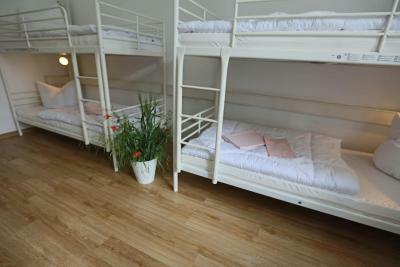 This double room features a double bed and a private bathroom with shower. 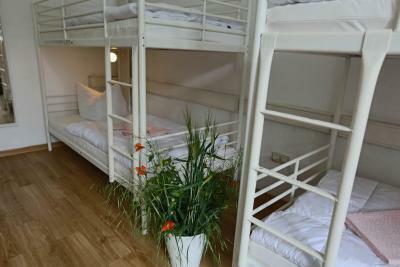 This quadruple room features bunk beds and a private bathroom with shower. House Rules Family Inn Herberge takes special requests – add in the next step! Please note that a receptionist is not available: Check-in is carried out by the hotel's check-in machine. Guests receive the password for the machine when the full payment has been made. 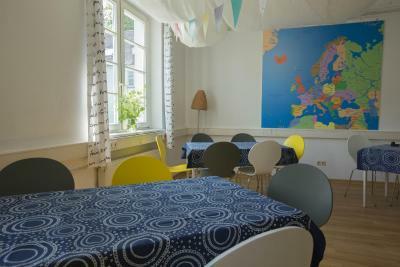 Family Inn Herberge will contact guests directly when payment has been received. 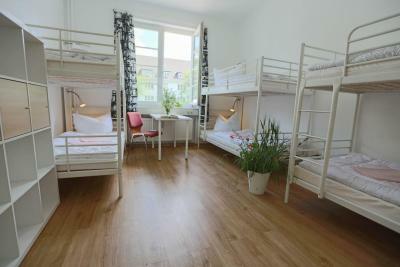 Please note that guests staying less than 4 nights pay EUR 4.50 for bedding. Upon request, groups can rent the whole kitchen. 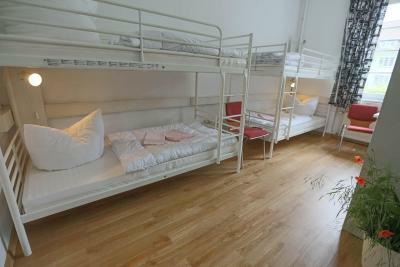 We payed a lot for what is in essence a hostel. Especially the lack of a provided towel was unfortunate. Cleaning Was bad, nobody to care. Rooms was full of vomit mark. Not nice. The property lost/cancelled my booking, despite it being confirmed twice. This resulted in me having to take a bed in a room that was 3x the price of my original booking due to it being the only available bed ‘in a much better room with fewer beds’ in a fully booked property. I had no option but to accept this as the only other bed within a 15 mile radius was roughly 6x the cost of my booking. When I entered the room, I was the only guest in a room that accommodated 8 people. The next morning when I woke, I was still the only guest in the room. A rep from the property visited me to take the inflated payment although did give me the option of moving to the room I had originally booked, albeit still at a higher price than I had booked. I took the offer and moved rooms only to find I was 1 of 3 guests in a room that also slept 8. So much for being fully booked. All in all I was messed about and ripped off through no fault of my own. The confirmation Email with the entrance code was delivered to my Spam folder. 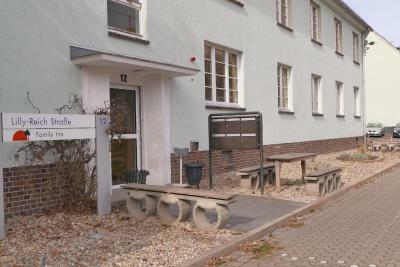 The place looks like a old hospital, there is nothing around, far away from the city center and no staff to help. * Where were no towels, no shampoo or shower gel. 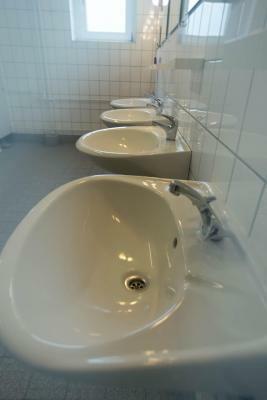 * Bad smell in bath room and corridor. Internet signals go down sometimes. 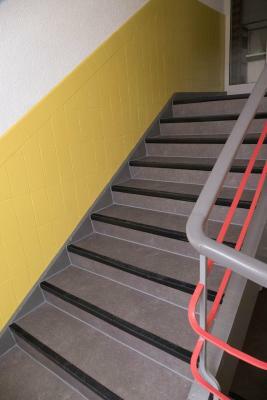 If you are staying at the first floor. I did not noticed that we received an invoice during the booking, and had to manually transfer money, and not pay by my credit card or on location. This is not a problem, but makes sure to check your confirmation emails! There was no one to talk to. A it far away from town by walking. No staff on site and slow communication. Only method of payment is through bank transfer. 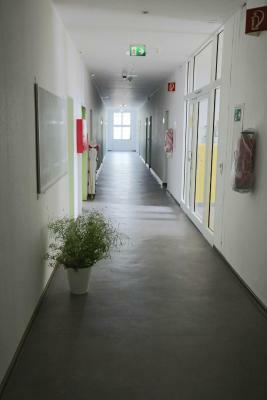 During the check-in time 16-20 no staff were available on the contact telephone, which resulted in not being able to get into the rooms as for one or other reason I did not have an access code. This could be my fault, but I did ask for a code by e-mail, I believe a day earlier and did not get any response from the hotel. 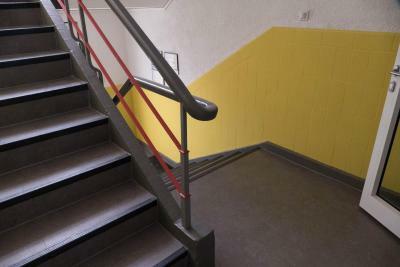 The outside and hallway was smoke-filled from other persons smoking in the doorway. Cigarette ends collected around the entrance.